As a pool owner, you want things to run as smoothly as possible and to be able to enjoy its comfort fully. 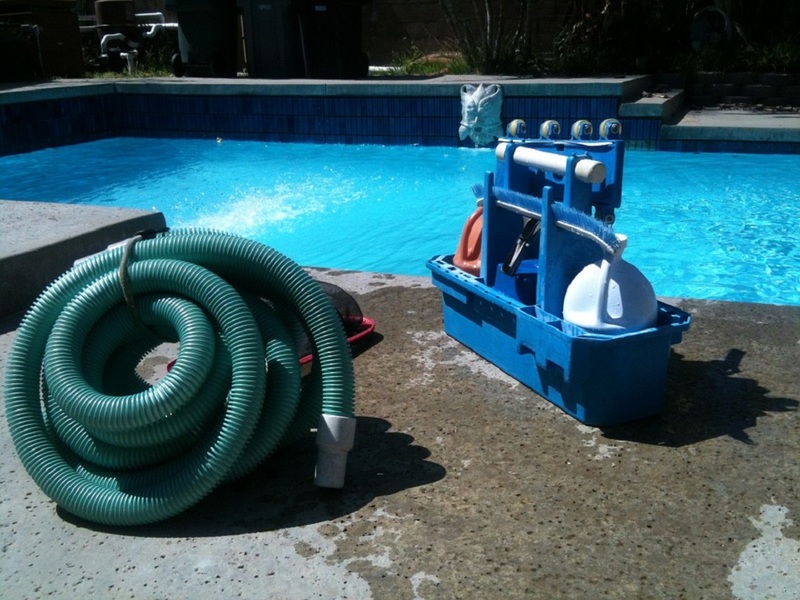 Since pools come with a lot of additional equipment, you need to choose it thoughtfully. Avoid cheap, low-quality goods as this reduction in price, in the long run, might be a very bad choice. Make sure that when you purchase your equipment, essential or optional, you opt for the highest quality. An integral part of pool equipment is the so-called "white goods", i.e. main drain, nozzles and skimmers as they can’t be disassembled. It’s imperative that you choose only the best equipment because once you install it, any subsequent replacing will be extremely costly. The core of your pool is the pump and filter combination, as they filter the water and make it circulate. Therefore, they must be fully compatible, regardless of what type you get – whether it’s a single- or variable-speed pump. In order to determine their capacities, you need to calculate the volume of water and size of the pipes. This is complicated so you might need help from a professional pool installer so you could choose the most suitable equipment. The hydraulic circuit, valves, and hoses must be accurately sized, measured and assembled, as once it's completed, any kind of modification would be extremely difficult. Initially, purchasing all this equipment is pricey, but you need to think ahead and plan this expense into your budget from the start because if you add it at the construction phase, your costs will be significantly lower than if you do it once everything is set into place. Having good lighting system for both types of swimming pools, in-ground or above ground level, is highly recommended. It’s mostly for safety reasons to prevent falls, but it must be noted that it’s also very pleasing to the eye. Getting your pool supplies is obviously a must in order to ensure a proper and safe functioning of your pool and problem-free enjoyment of its advantages. If your budget allows it, here are suggestions for some non-essential or optional pool equipment.Once you feel the benefits of swimming in heated pools, it's hard to go without it. 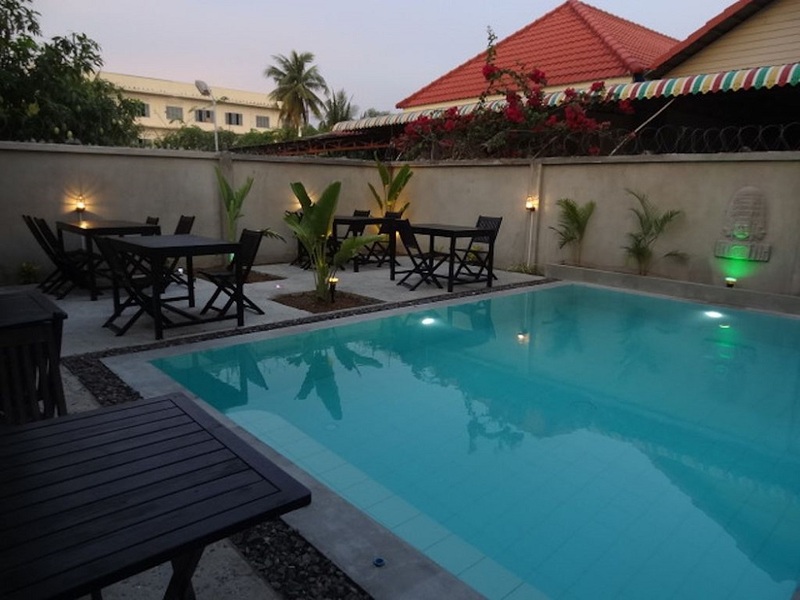 Besides the obvious pleasure, the heating system also prolongs the period of using the pool. However, you need to be careful in choice since not all heating systems are equally efficient energy-wise so plan the most suitable solution in advance even if you install it much later. Currently, heat pumps are most efficient and the easiest to install. Another alternative is the solar pool heating systems which are very economical but still quite expensive, so you might need to give it more thought before opting for it. Another important aspect to consider is keeping the pool water clean. That can be done in two ways: with chemical treatment (to get rid of potential health hazardous bacteria and viruses) and by maintaining the water balance (total alkalinity, hardness and pH ensure the efficiency of chemical treatment and help prevent corrosion and green water). Since water monitoring is such an overwhelming task, pool experts advise getting an automatic system of control which will give you a 24/7 water control. One final piece of equipment you might consider is the swimming pool cover. It’s an excellent solution to protect the water from dirt, impurities, leaves and bugs. It also maintains the temperature, decreases evaporation and is a safety measure. It’s a useful piece of equipment that comes in various forms, sizes and prices. For some people, owning a swimming pool is a luxury, for others a necessity. Whatever you choose, do the research, calculate costs and make sure you get all the necessary equipment and maintain its quality, so the whole family can enjoy its benefits.